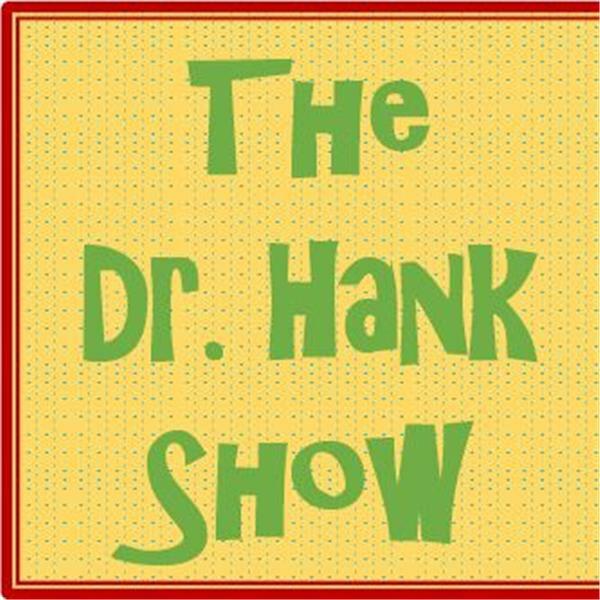 If you liked this show, you should follow Dr Hank. The book tells the story of Amelia, a highly emotional and passionate young woman who uses her imagination to survive her tragedies, loss and separation. Her early encounters caused her great suffering and depression, and people saw her as damaged. Her late husband, who never really left her, helped turn her life around 40 years later, helping her to make peace with the past and live a better life.